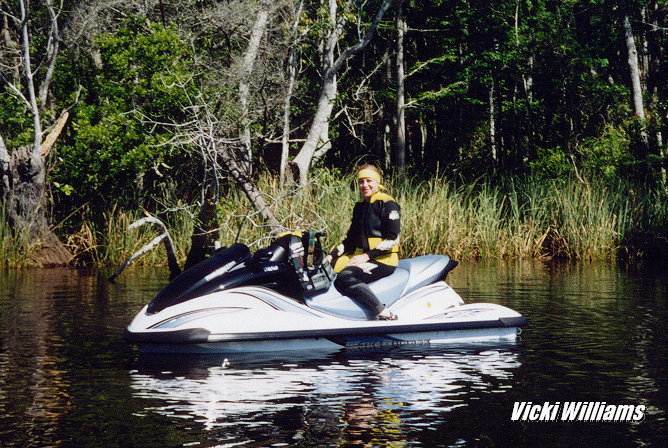 Discovery River Tours is a company dedicated to providing the very best in all-inclusive 2 to 5-day guided river tours for the Personal Watercraft (PWC) owner. The company was founded in 1993 by Vicki Williams and Sam Thomas and is based in Atlanta, GA – USA. The concept of a company to put on long distance tours for PWC’s came about for them in early 1992 and research started right away on what would be their first trip, the 360 mile Savannah River Tour. In 1993 the first official group tour was run on the Savannah River and since then Discovery River Tours has expanded their tour offerings to include many other rivers and destinations in the Southeast region. 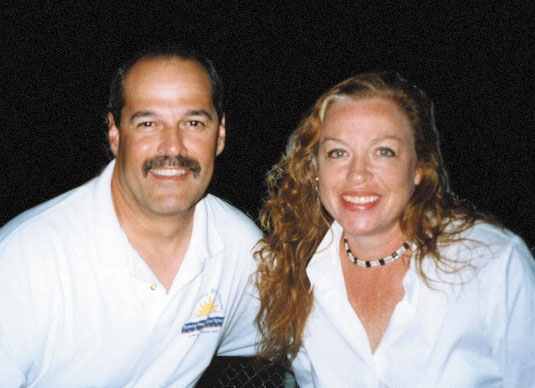 Both Vicki and Sam come out of the motorcycle and ATV racing world, where as a team, they garnered three AMA National Championships in the late 80’s and early 90’s. In 1994 they retired from competition and took on the assignment to build, develop and promote an all new off-road racing program at the internationally known Road Atlanta racing facility in the foothills of North Georgia. 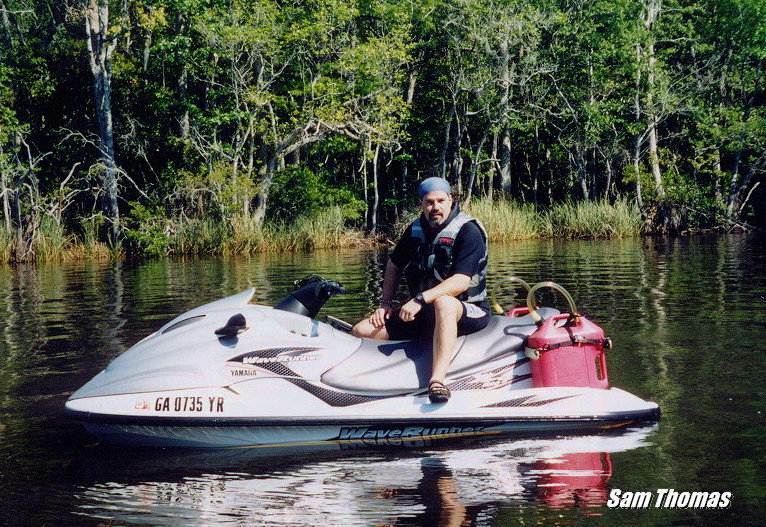 In 1998, they left the off-road community to concentrate solely on the development of the river tours. Today, they still guide each trip themselves along with the well trained crew members that support each tour group, both on land and water. The tours have always maintained an emphasis on safety, good boating etiquette and promoting environmentally conscious behavior, while seeking every opportunity to improve on the image of the PWC and it’s users. Sam and Vicki continue to explore rivers and research the necessary logistics to develop new tours. They, and their crew, remain passionate about making each trip “the trip of a lifetime” and to sharing with others the intense natural beauty and history of each area they visit.